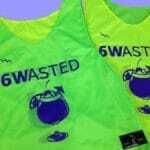 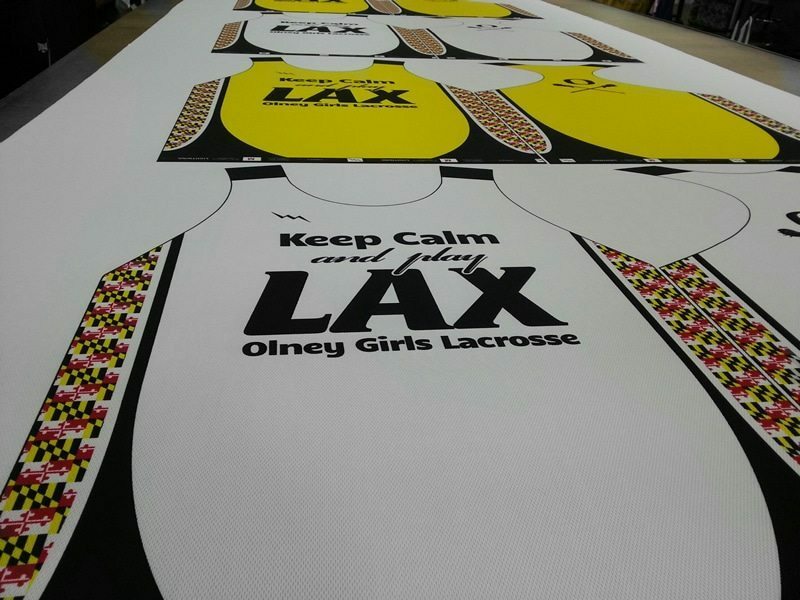 Here goes a set of custom fluorescent yellow pinnies to the Sidewinders lacrosse program in Bowie Maryland. 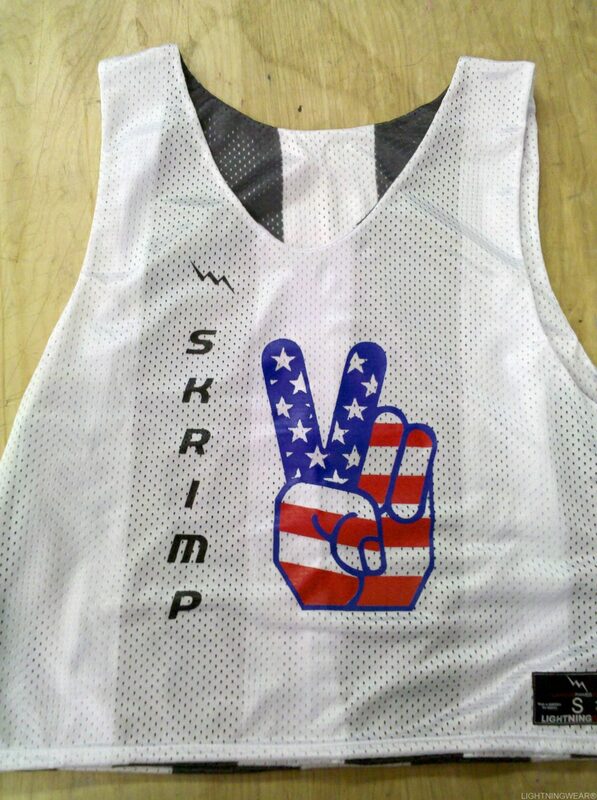 This is the mens collegiate cut reversible jersey with side panels. 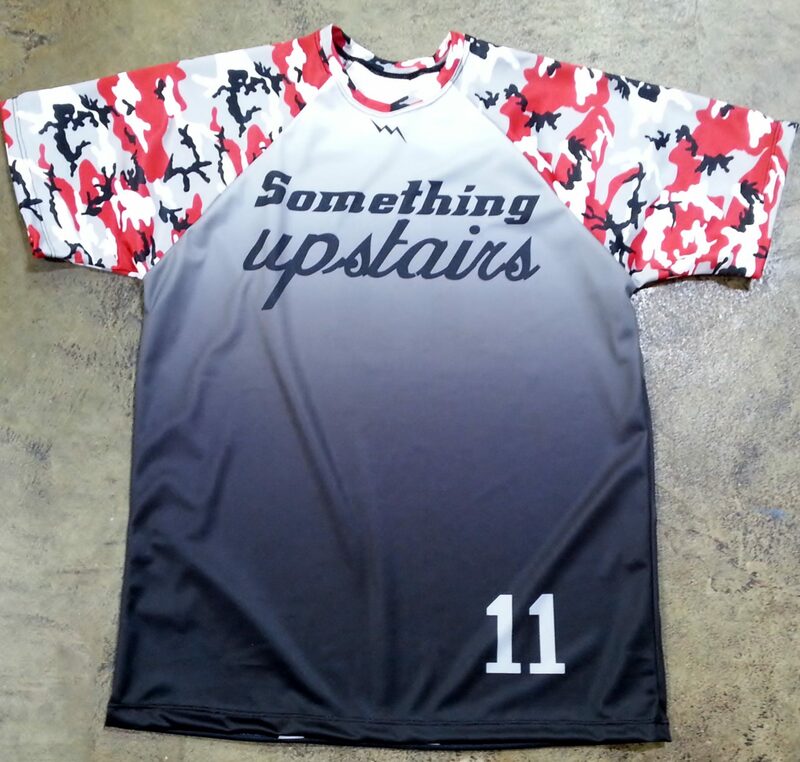 The team went with a darker logo on both fronts and custom black three digit numbers for the back of the jersey. 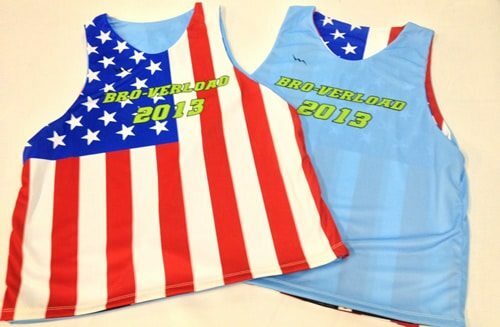 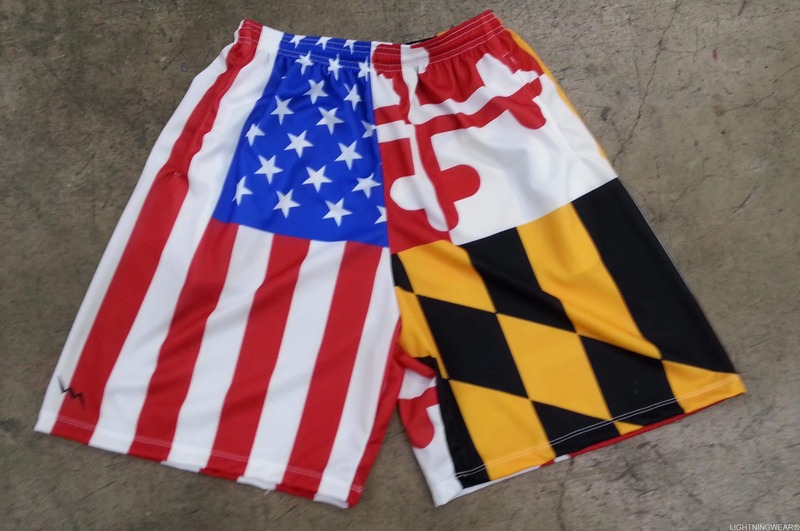 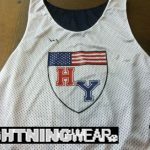 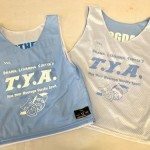 They have team tryouts this weekend and were sure to cover all 250+ kids with some cool looking reversibles. 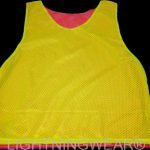 We offer pinnies in neon and fluorescent colors including neon green, fluorescent yellow, fluorescent orange, fluorescent pink and hot pink. 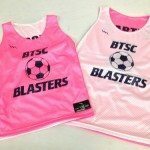 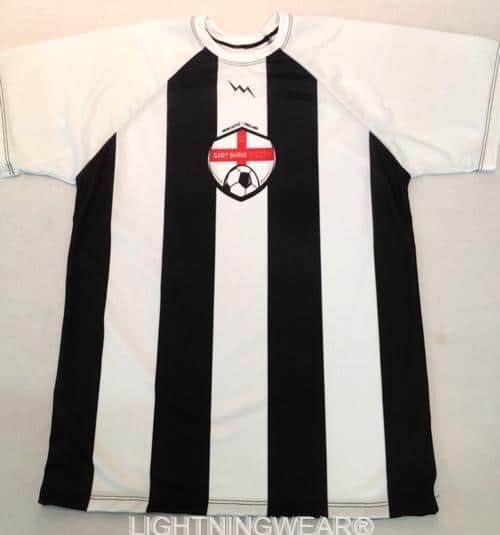 You can mix and match colors and get your jerseys made with or without side panels. 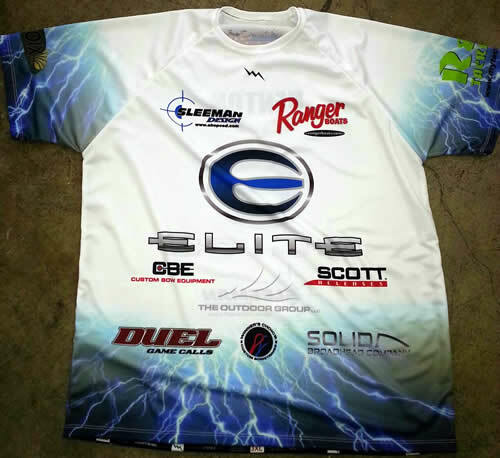 Call for special bulk and team pricing. 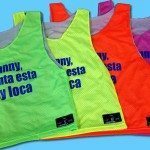 We also sell to a ton of resellers from mom and pop sports stores to New York department stores. 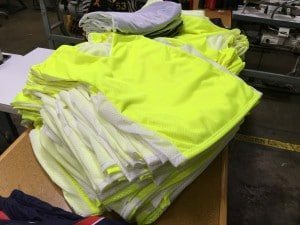 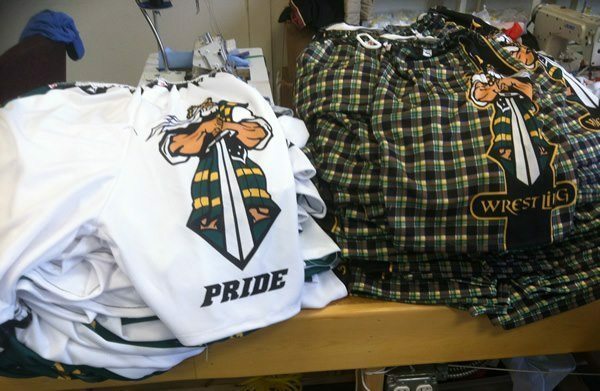 All garments are cut and sewn to order in our Kensington, Maryland factory.